David Lintonbon qualified from the British School of Osteopathyin 1985 and the University of Brighton where he gained the Post Graduate Certificate of Clinical Education. He has been teaching manipulative skills to practitioners of manual medicine for over twenty years in the UK, Europe and Japan. David has now teamed up with Craig Smith at club-physio to provide a 2day course on the treatment of sinus, headache and TMJ. 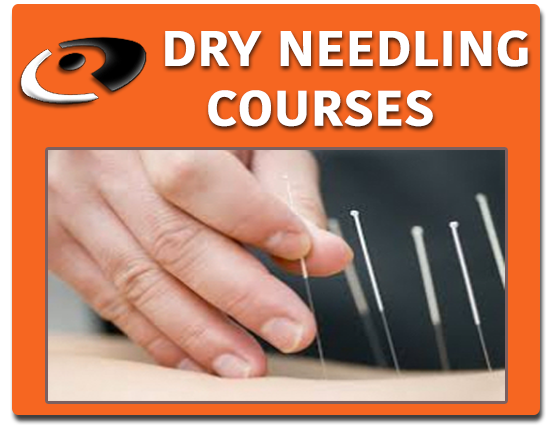 Dry Needling Diploma• First Aid cert. Twenty Five years’ experience teaching practical anatomy & physiology and clinical diagnostic skills. 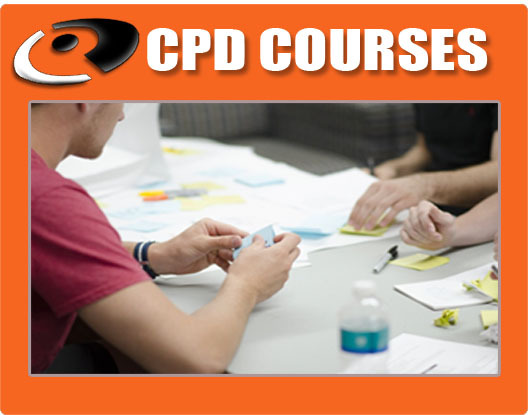 To further develop teaching skills within the field of Osteopathy. Developing Myogel Icepack for use in the treatment of soft tissue injury and as a coupling gel for ultrasound.